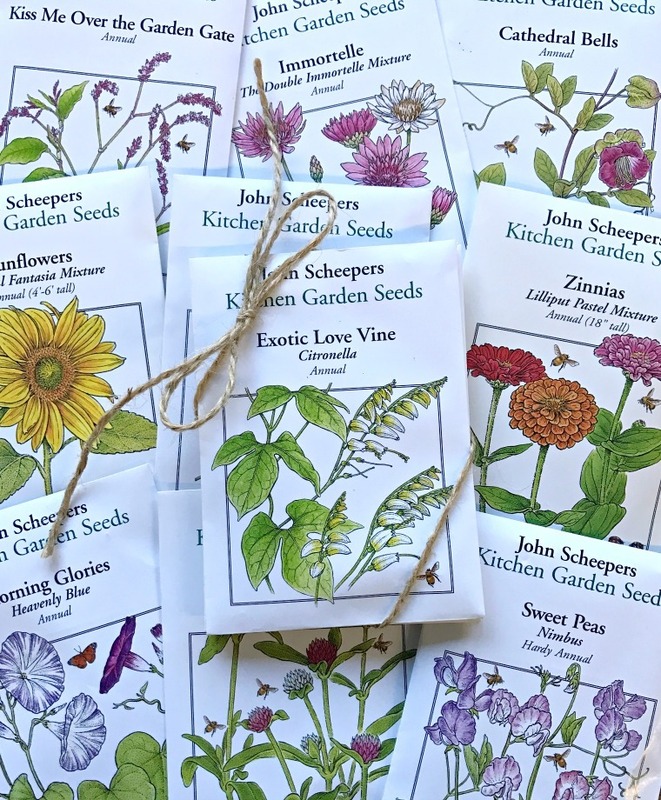 Seed packets make wonderful wedding favors! Order 10 packets of any one variety and receive 10% off, and order 50 packets of any one variety and receive 25% off! Discounts apply automatically when ordering online or over the phone. Planning a fall wedding? Flower bulbs are a wonderful alternative. Visit our Wedding Favor page at our sister company, Van Engelen, HERE.